Susie is working as an undergraduate research assistant for Dr. Ishaq’s Green lab. She is majoring in biology and minoring in chemistry. She is a senior at U of O. 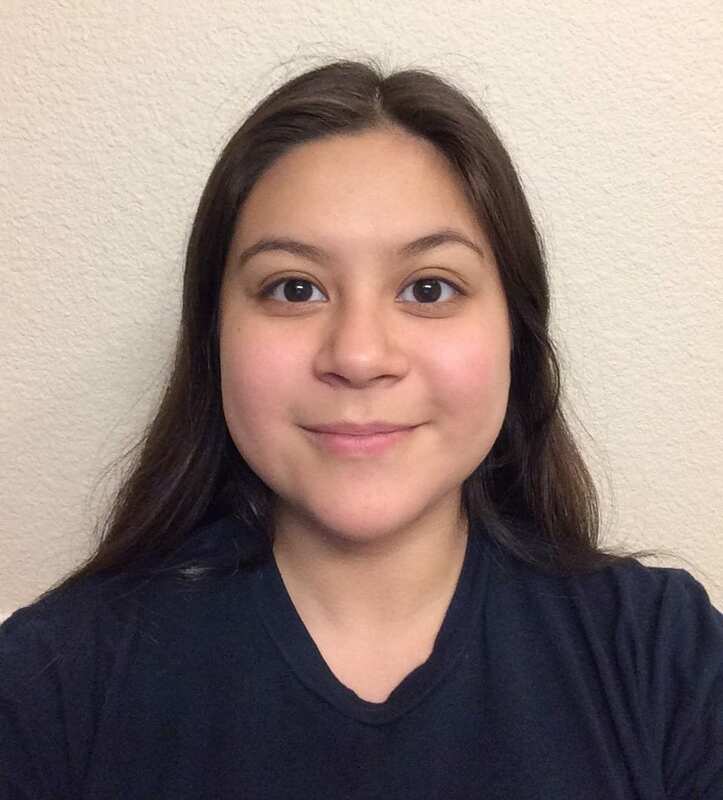 She is excited to participate in research because it challenges her to think outside of the box and apply all that she has learned to a new situation. She is always ready to learn new things, and can’t wait to see what this year brings. ©2018 BIOLOGY AND THE BUILT ENVIRONMENT CENTER ©UNIVERSITY OF OREGON. ALL RIGHTS RESERVED.